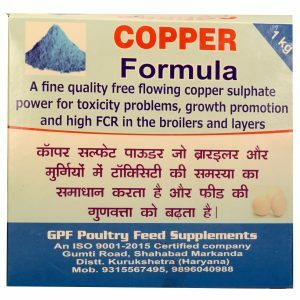 If you are not getting enough milk from your cattle, then you should consider giving them some animal feed supplement for increased milk supply. We at GPF will provide you the best way to feed dairy cattle to boost milk production. Our product, Milk Formula, is one of best cattle feed formula and it also tops the list of best feed for milking cows. Milk production varies depending upon the cattle food and animal supplement they receive. 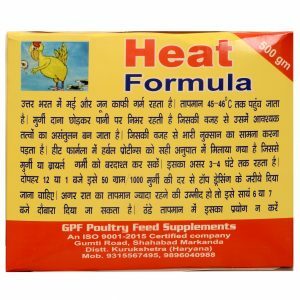 We provide you the best cattle feed formula which derives a high nutrition value in the animal feed supplements. Milk Formula is one of the best animal supplements, and it makes it easy for you to find the best way to feed dairy cattle to boost milk production. It is one of the best things to increase milk supply and is also the most recommended foods for cows. You will be able to see at least 20-40% increase in milk supply. The results are viewed so promptly that among many cattle feed manufacturers, we are known to provide you the best way to increase milk supply fast. Animal supplements are mainly needed to enrich your cattle feed for best milk production. To find out the best way to feed dairy cattle to boost milk production is to know which animal feed manufacturer provides the best supplement to increase milk supply. We at GPF know that the best feed for milking cows can only be derived from the best cattle feed formula. We have always been improving our cattle food (or cow food) so that you may easily find the best supplements for increasing milk supply. Our cow feed comprises of essential cattle feed ingredients that are used by reputed cattle feed industry who deliver quality. 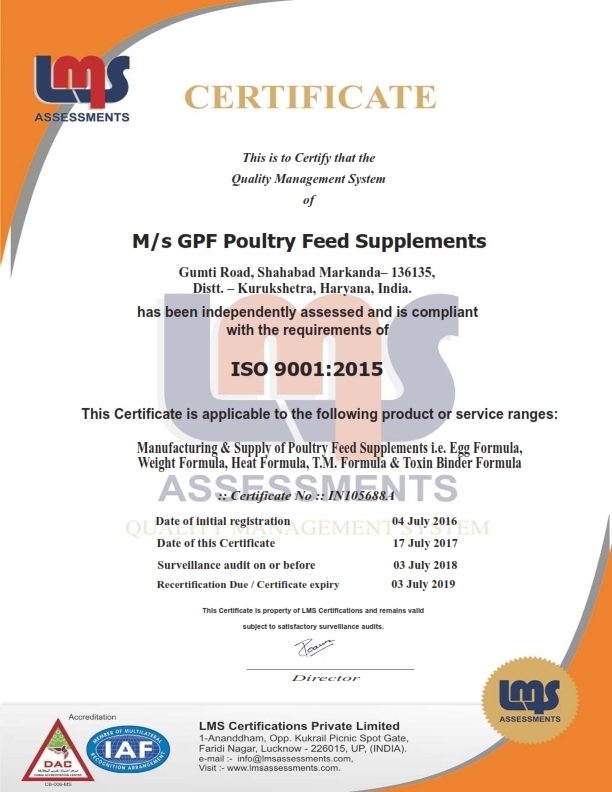 We, as an animal feed manufacturer are always focused towards providing you the animal feed supplement which eventually gives you the best supplement for milk production. In short, we give you the best supplement to increase milk supply. Milk Formula is designed to provide rich cattle feed ingredients your herd needs at various times during the production cycle. Milk Formula is among the best cow food products that increase milk supply and aims at providing the supplemental and enriched cow feed to your cattle and hence making ‘Milk Formula’ the best supplement for milk production. Milk Formula offers you the best supplements for increasing milk supply and cattle feed, for best milk production. Cow food products (or food for cows) should contain vitamins, trace minerals, Calcium, Phosphorus, Liver tonic and Amino acids to ensure that they are the best supplements for increasing milk supply. Milk Solution is basically food for cows (or cattle as a whole) and is the best thing to increase milk supply. We top the list of leading cattle feed manufacturers by providing you the dairy feeds for high milk production. We at GPF believe in providing you the best way to increase milk supply fast. If you are looking for the cattle feed for best milk production, then you are at the right place. We do have the best thing to increase milk supply. Milk Solution comes from cattle feed industry that meets all the essential nutritional needs and hence making us one of the leading animal feed manufacturers around the nation. We believe in manufacturing food for cows which make it easy for you to realize that Milk Solution is the best way to increase milk supply fast. We are currently at the prime of the cattle feed industry. We have been using an enriched cattle feed formula which includes all the essential cattle feed ingredients. We aim at giving you only the best cow food products or cattle food as a whole. Our cow feed will provide you the best supplement to increase milk supply. We understand your need for dairy feeds for high milk production, and that’s why we came up the best feed for milking cows which is specifically aimed at providing you the best supplement for milk production.